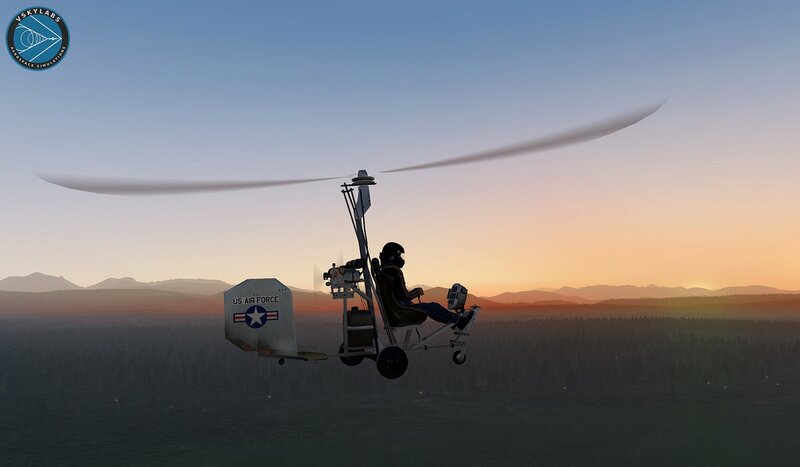 The VSKYLABS VSL B-8M Gyrocopter Project is a highly accurate light weight Gyroplane flight dynamics and handling simulation, designed for X-Plane 11. 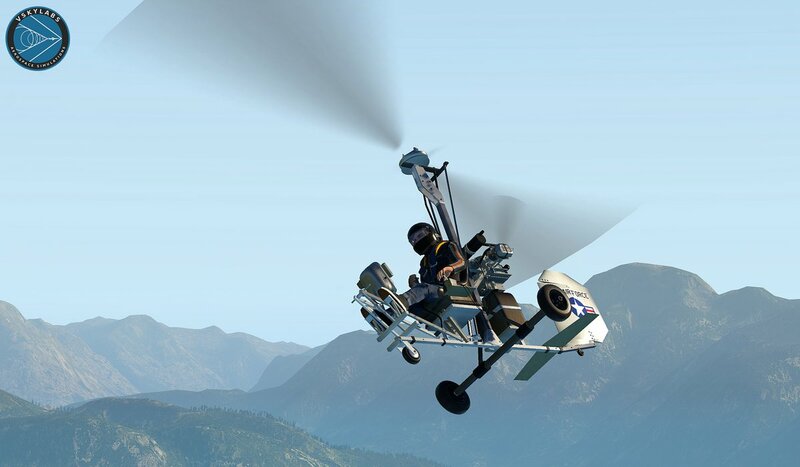 Highly accurate and realistic flight and handling simulation of a lightweight Gyrocopter. 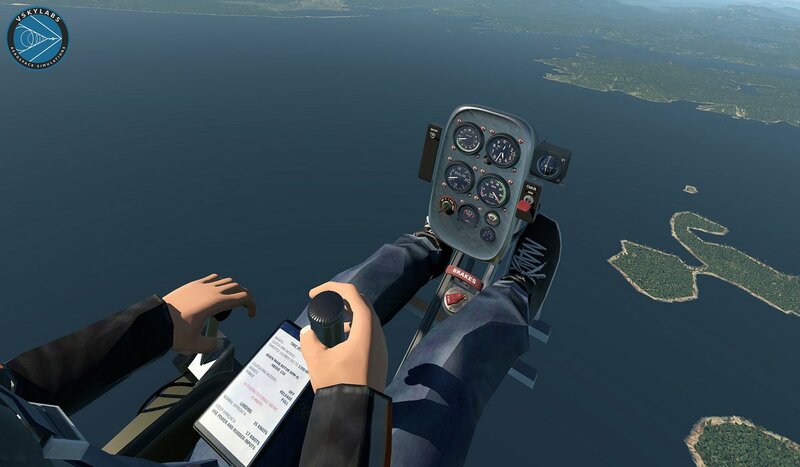 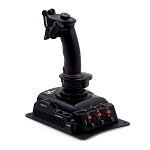 Full VR compatibility with X-Plane 11. 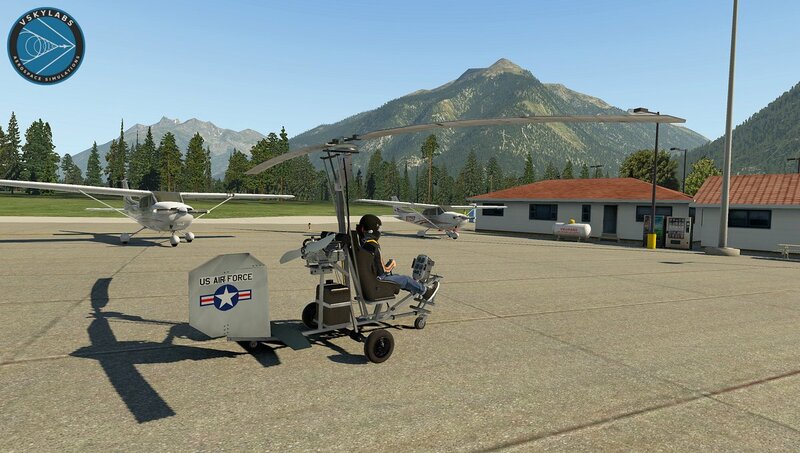 Perfect for sight-seeing, tight places operations and bush-flying operations. 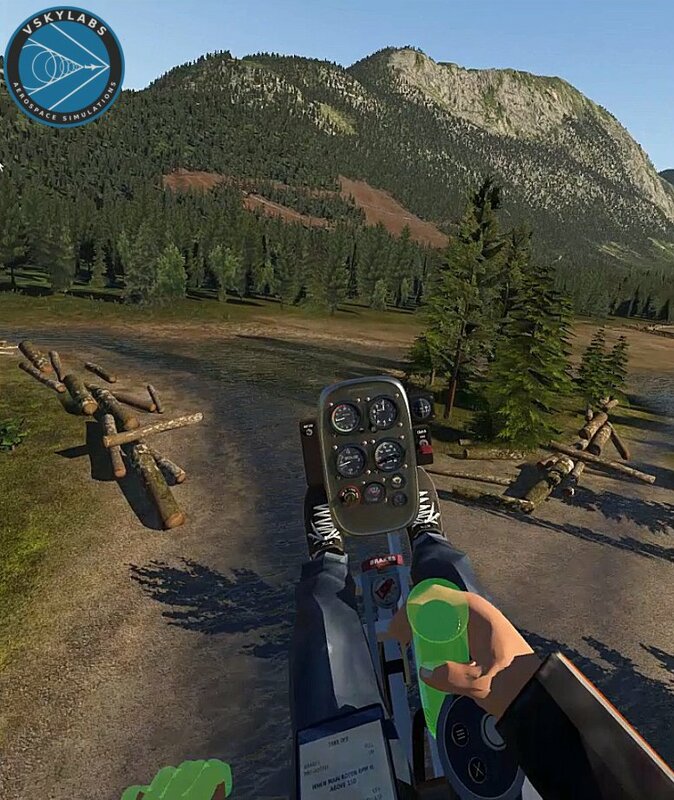 fix to wrong magnetic compass indication.